Are you ready to be the Boy-Wonder? 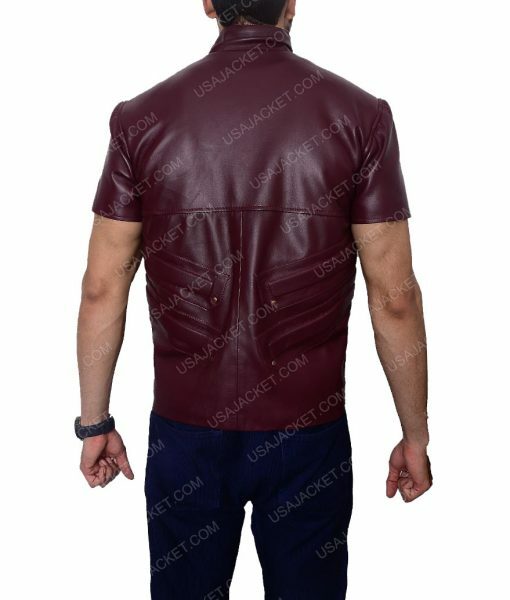 Then get your hands on this attire by placing your order for the Batman Arkham City Leather Vest. 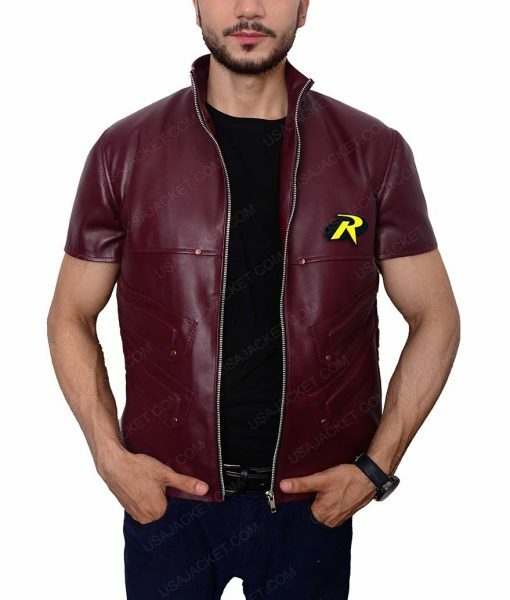 The Robin that wore this particular gear is none other than Tim Drake. The Robin Batman Arkham City Padded Design Leather Vest is designed to suit the flexibility and durability that you would expect. 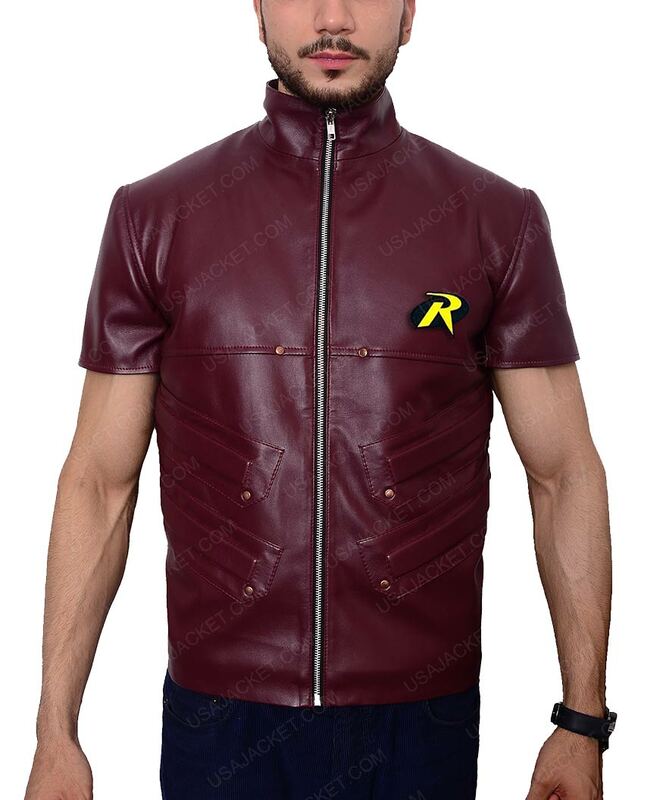 For that, faux leather is used as well as branded zippers for the front closure. 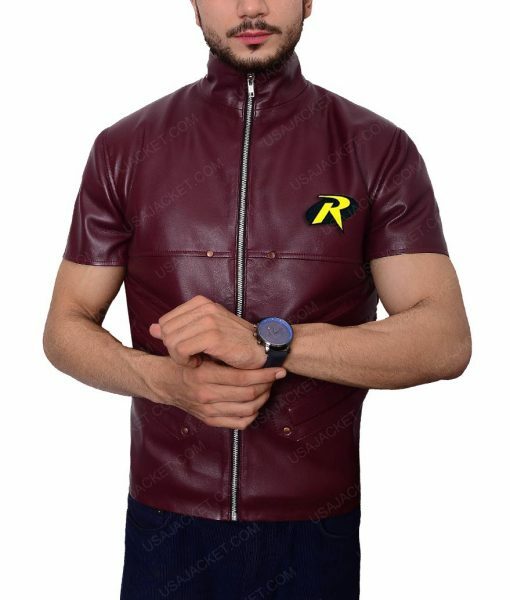 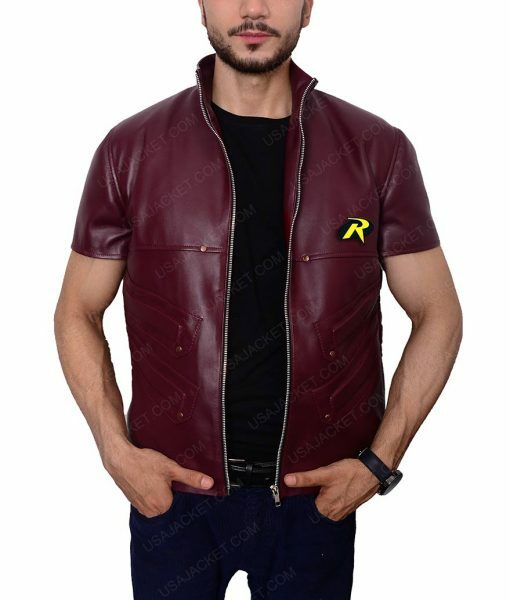 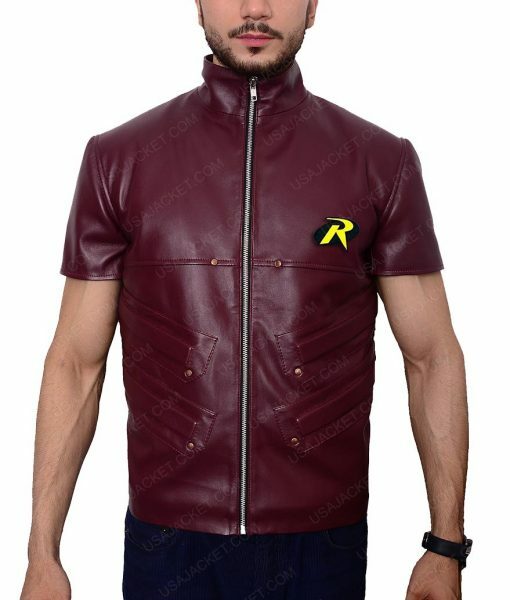 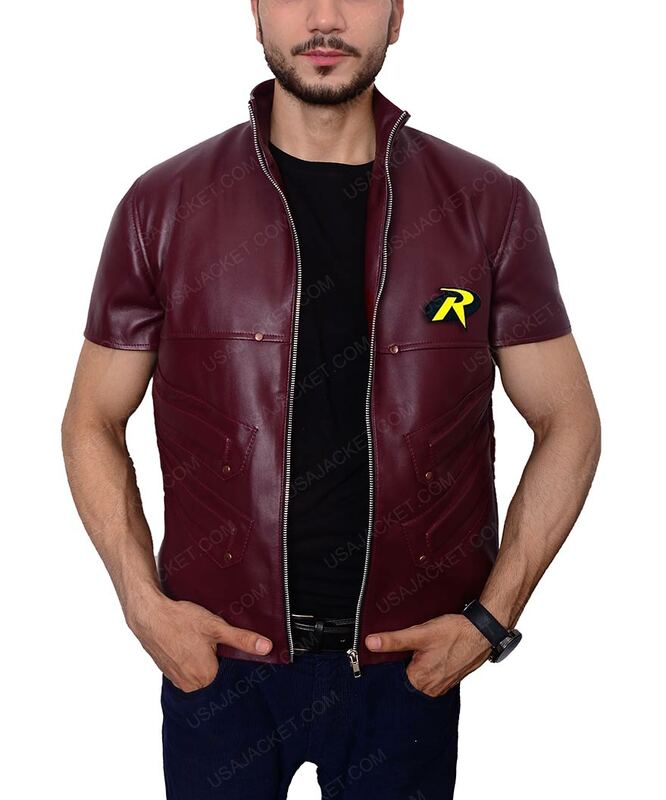 Just like any superhero costume, the vest has Robin’s logo on the side of the chest. 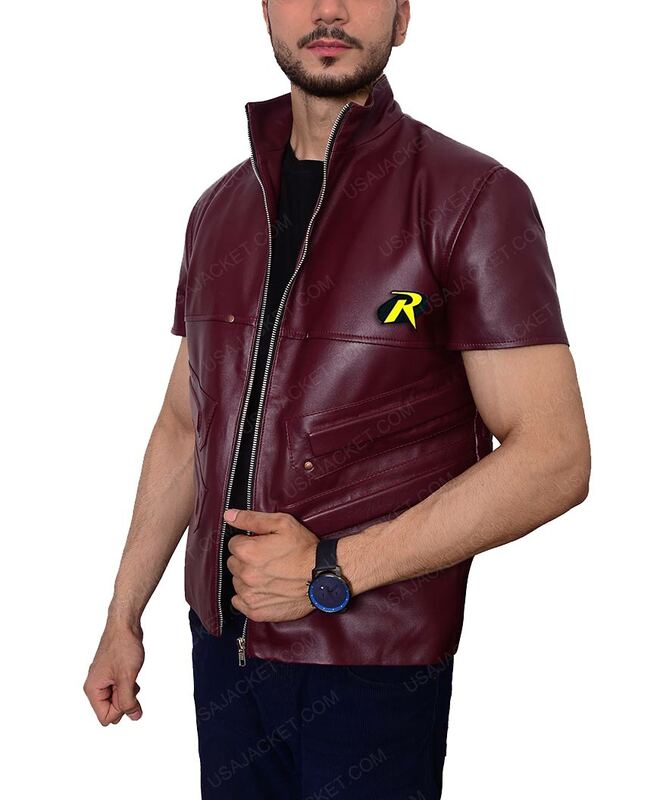 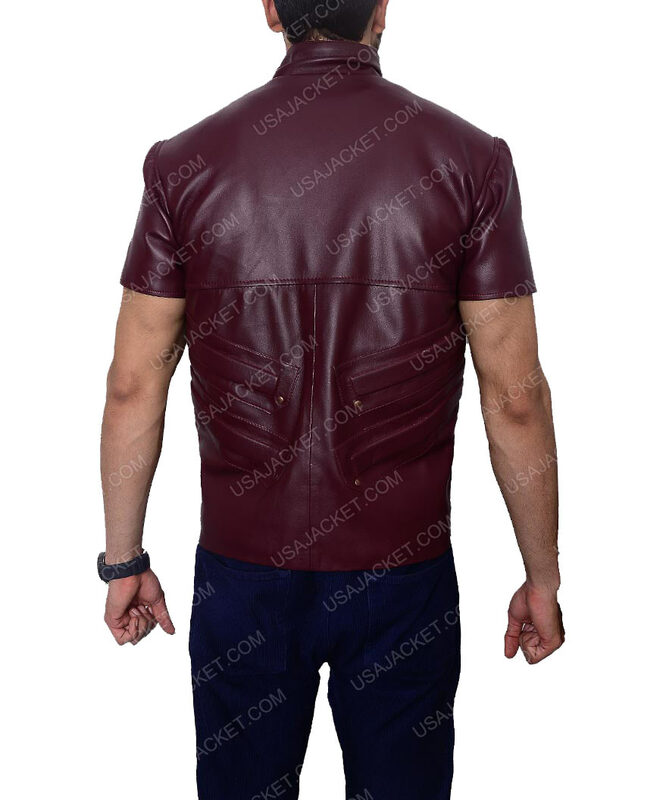 An erect collar and detailing on the sides of the vest makes this a must-have outfit for DC fans.